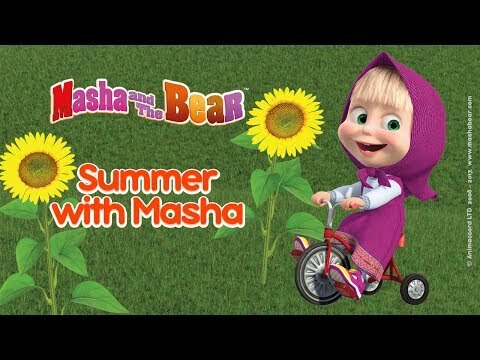 Masha And The Bear - 🌿 Spring With Masha! 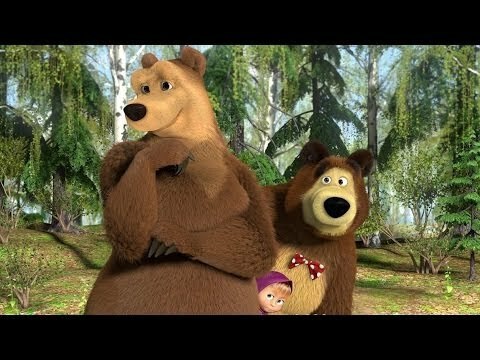 🌸 Best Spring Cartoon Compilation For Kids! 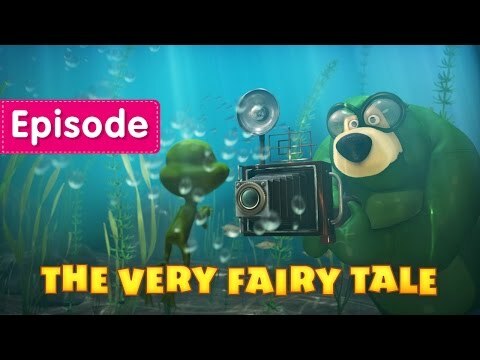 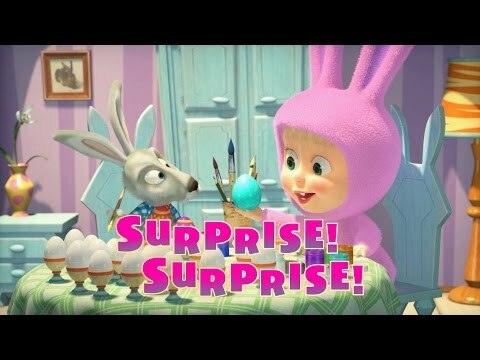 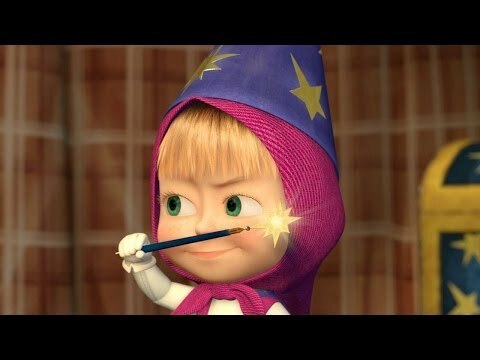 Masha And The Bear - The Very Fairy Tale (episode 54) New Cartoon For Kids 2016! 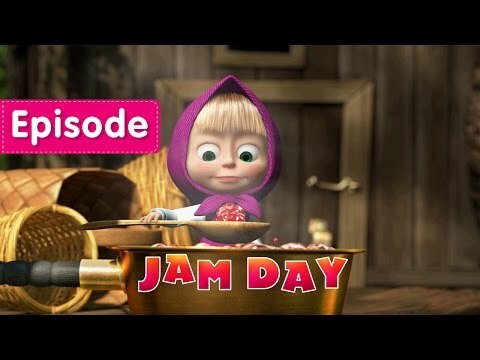 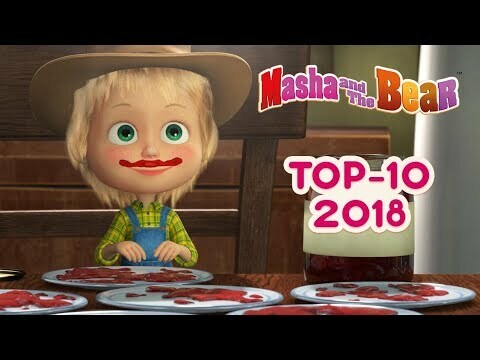 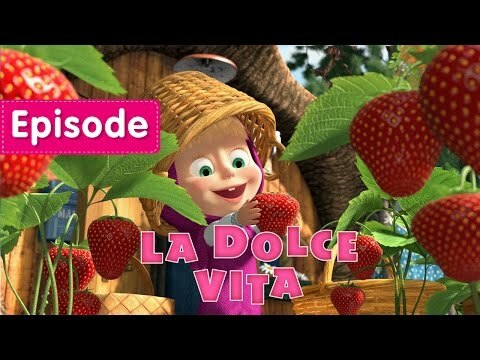 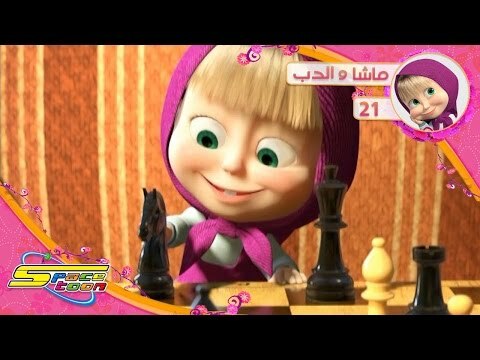 Masha And The Bear - La Dolce Vita (episode 33) New Episode 2016!